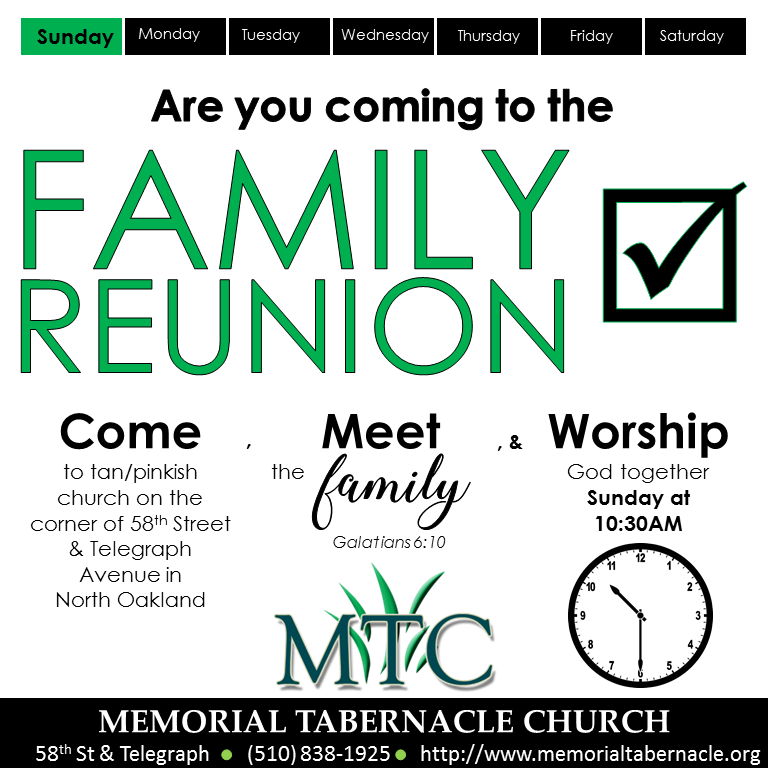 MTC ONLINE | Go GREEN With Us Sunday, March 17! 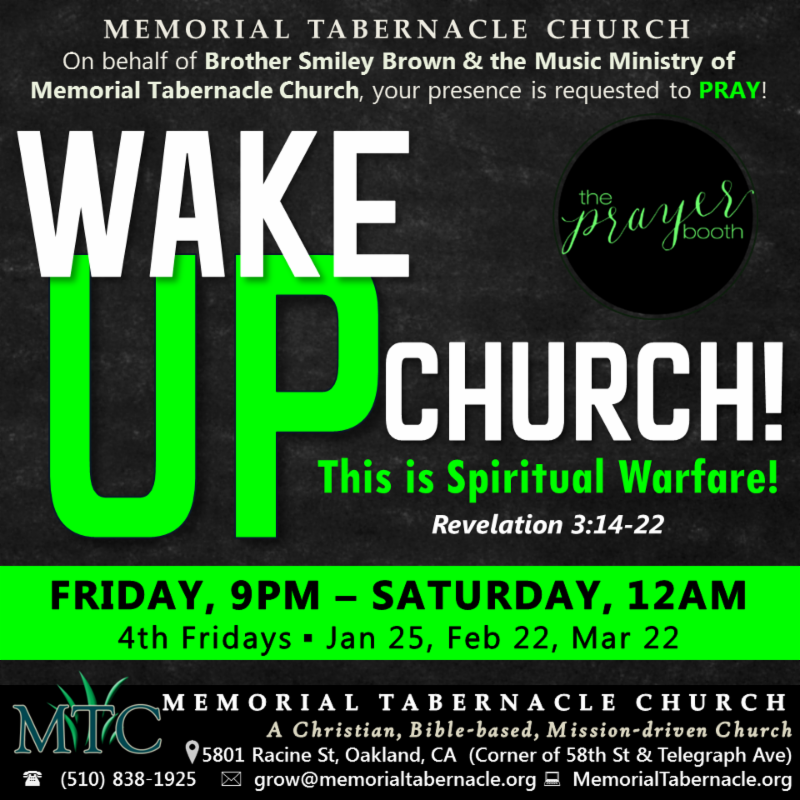 Pastor Ulysses Stephen King, Jr., Mrs. Tiffany, and the Memorial Tabernacle Family welcome you to the family. We invite you to become a member of a family of believers God is using to "reach to teach, teach to change" one person and one block at a time. 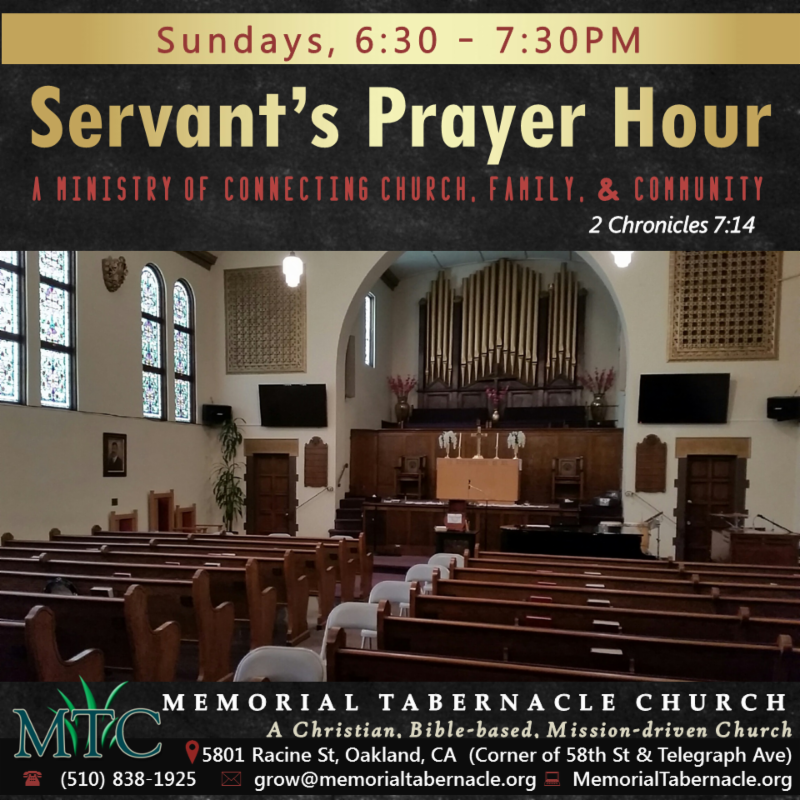 The Memorial Tabernacle Church has come together by the Holy Spirit for the specific purpose of preaching and teaching the word of God, (the Bible), and about Jesus Christ, God's son, and to proclaim the gospel of the Kingdom of God to the North Oakland Community and its environs; to bring healing to the brokenhearted and deliverance to the oppressed; to be a center of genuine concern for those in need, a sanctuary of community worship that is neither shallow nor restrained, a spiritual home where members find an expression of precious love for one another and a haven for the unsaved. Why are we going GREEN Sunday? 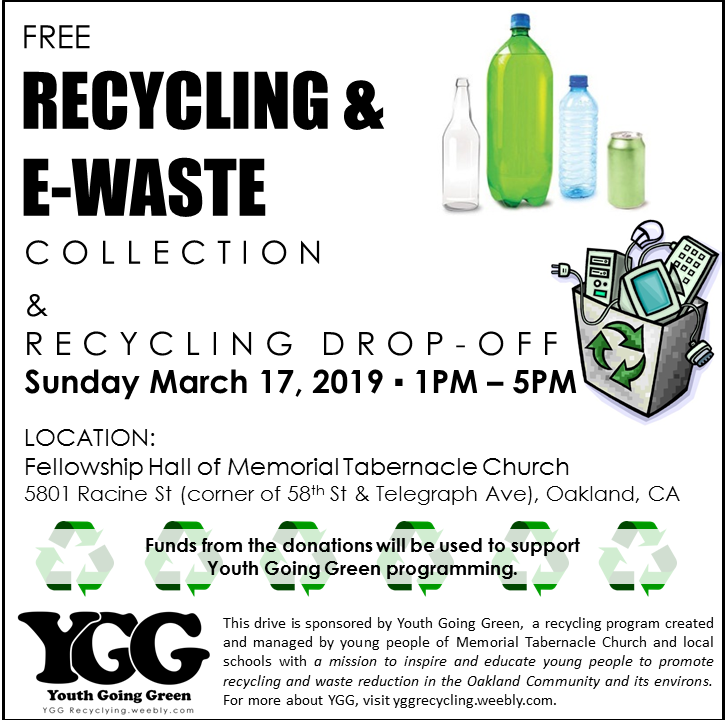 Youth Going Green is having an e-waste and recycling drive Sunday from 1PM to 5PM. At 3PM, be a part of the discussion as we plan to reach more young people in the community and beyond. Opportunities and engagements in the green space are abundant. Wear your YGG shirt Sunday! The color green has healing power and is understood to be the most restful and relaxing color for the human eye to view. 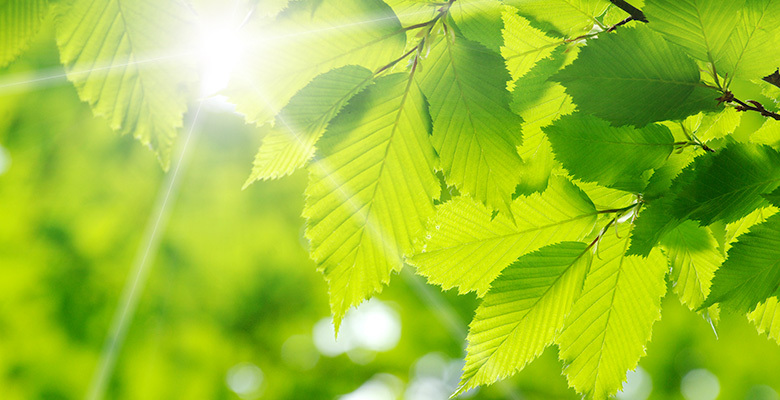 Green also stands for new growth and rebirth, common in the spring season when all of the plants are coming back to life with fresh growth and life after the cold winter months. 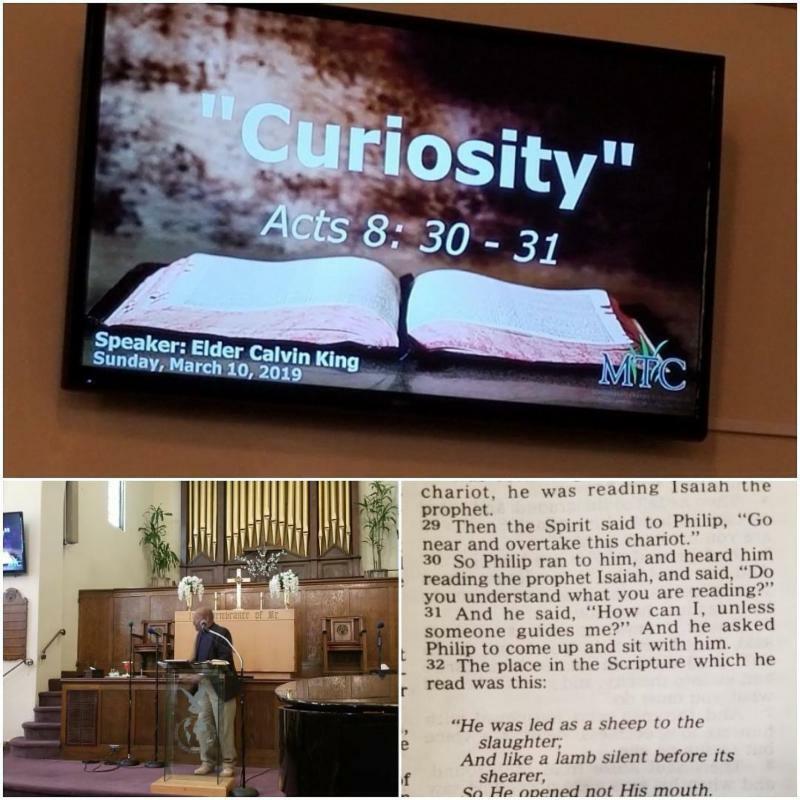 Click the image below to hear Sunday's sermon on Soundcloud. The online calendar is available here . 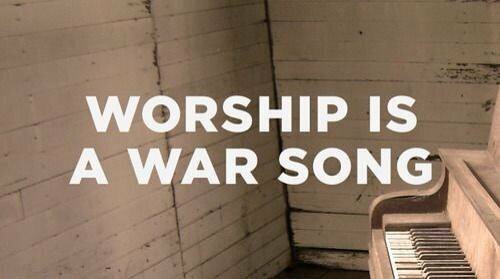 Morning Worship Service, 10:30AM. 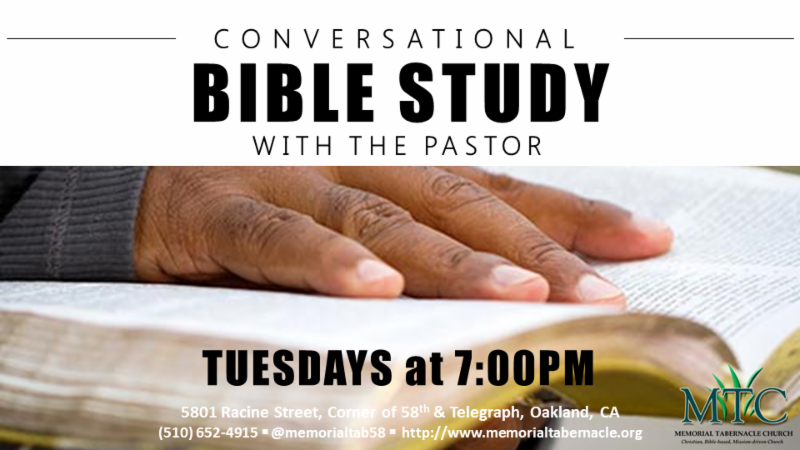 Elder Mrs. Jeanette Wortz will minister the Word of God! E-waste & Recycling Drive, 1-5PM. Items that plug in or operate on a battery could be accepted. All items will be reviewed. E-Waste Items accepted are: Test Equip., Computers, Laptops, Medical, Faxes, Calculators, Stereo Systems, Keyboards, Mouse, Cell Phones, Speakers Big Screens, Telephones, Printers, and Power Tools. Also the collection of monitors or TV screens require a 2-step confirmation - once at the time of delivery and the final from http://www.ewaste4good.com/ prior to pick-up. Recycling collected includes glass, plastic, and aluminum. Planning Meeting, 3-4:30PM. We will also discuss the plans for engaging with youth in our community this summer from 3:00 to 4:00PM. If you want to help plan or even host and event, please attend! Order a copy for yourself or someone else today: https://goo.gl/forms/DaIxrZinTE6Q5zgi2. Community Reunion & Egg Hunt For Community, By Community! 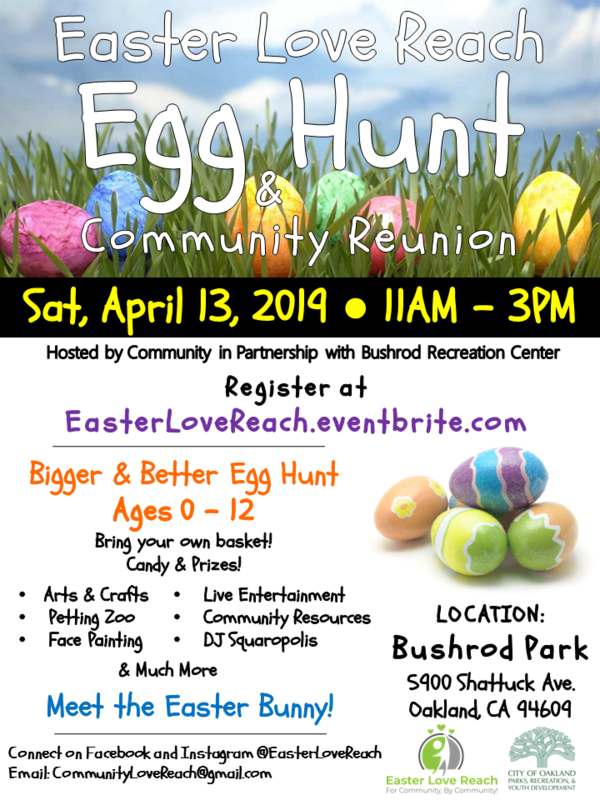 Save-the-Date for Saturday, April 13, 11AM-3PM in Bushrod Park! 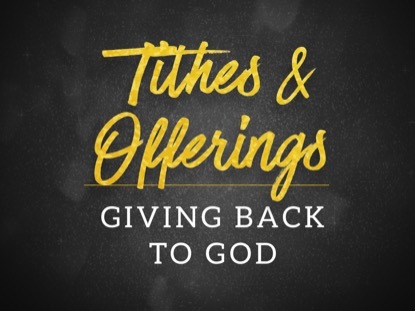 Through your financial gifts, we are able to continue to do the mission of MTC. Continue to celebrate with us as we Matthew 28:19 and support with your financial gifts and offerings. The ministry is also in need of finances to prepare the church buildings for the winter and rain. More details to be provided on the need, but feel free to g ive securely at www.memoriatabernacle.org , select the Giving tab, and give as your heart desires. May the Lord multiply your gift and thank you for blessing our ministry. Give Today! Visit our website to give securely via PayPal!